Saigon or Ho Chi Minh City is the big tourism center in Vietnam, attracting a large number of visitors to Vietnam. Ho Chi Minh City has various attractions such as the Reunification Palace, Vietnam War Remnant Museum, a system of museums, theatres & cultural houses, local markets… A full day Saigon city tour will bring you an understanding about the busy city in Vietnam, Vietnamese Culture & People. Our tour guide and driver will pick you up at your hotel in Saigon at 08:00 for departure. 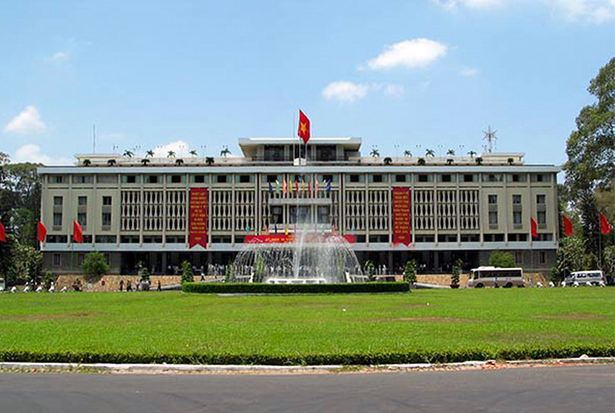 We will drive to visit Re-unification palace, the former head quarters of anti-communism in the south during Vietnam War. 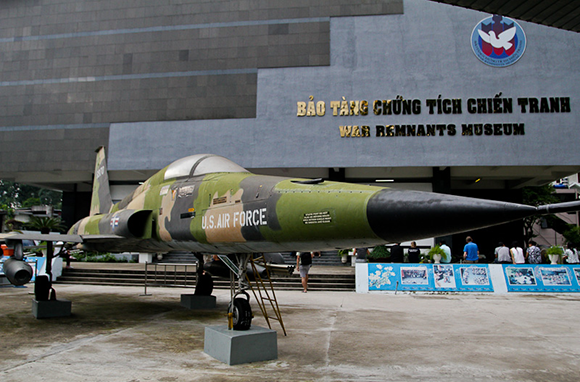 We take a short walk to visit the Vietnam War Remnant museum, full of relics from Vietnam war which is scary but really worth to visit. We continue to visit XQ hand embroidery pictures contributed a new color for Vietnam hand embroidery, It contributed to make a typical culture, a precious gift for Vietnamese people and meaningful souvenir for international visitors on their occasion to Vietnam. Embroidery picture of Vietnam are also taken oversea in order to introduce the beauty of Vietnamese traditional culture. Since that, embroidery becomes special art which contribute to enrich international cultural treasure. The last stop at Minh Long Porcelain products. Have lunch at a local restaurant and then visit Emperor Jade Pagoda. After lunch, we will visit China Town which has a population of over 1 million Chinese people. The highlight of China Town is the Binh Tay market where you can see busy merchants from every corner of this part of the city. Visit Thien Hau Pagoda and a handicraft factory or Saigon River before driving back to your hotel. Tour ends at your hotel. 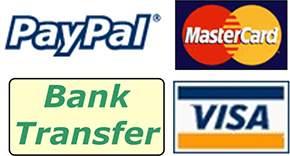 Entrance fees during the tour. Please note that this is our sample tour program, you can follow this itinerary or have this trip customized by sending us an email with your details, we are willing to help you with organizing an enjoyable trip in Vietnam.